PT Bakrie Sumatera Plantations Tbk is one of Indonesiaâ? ?s oldest plantations companies, withÂ a history dating back toÂ 1911 when NV Hollandsch Amerikaanse Plantage Maatschappij opened its first rubber plantation in Kisaran, North Sumatra. 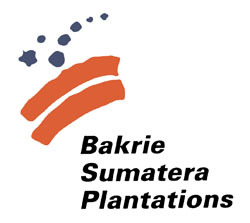 In 1986, the company was acquired by Bakrie and BrothersÂ and wasÂ subsequently renamed as PT Bakrie Sumatera Plantations. The year 1990 marked another important milestone for the company when it was successfully listed on both the Jakarta Stock Exchange (JSX) and Surabaya Stock Exchange (SSX). 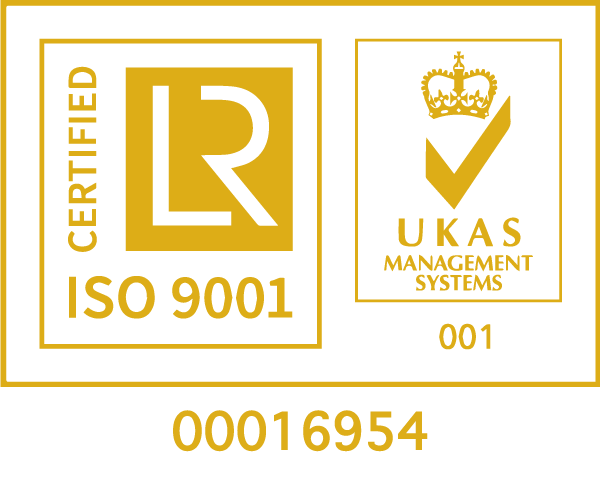 Since its beginnings as a rubber plantation company, the company has grown and diversified to become one of the leading producers of both natural rubber and CPO in Indonesia. AsÂ at Dec 07, the company has under its management around 100,000 ha of oil palm and rubber plantations. The majority of its estates are currently located in Sumatra Island.Â The company has started to expand into the province of Central Kalimantan since early 2007 and is currently developing greenfield estates there.